Do you envy those who spend the entire afternoon making a batch of homemade cinnamon rolls all the while your kids are ranting and raving about how wonderful those cinnamon rolls look and smell? Heck, you don’t have an entire afternoon to spend in the kitchen! 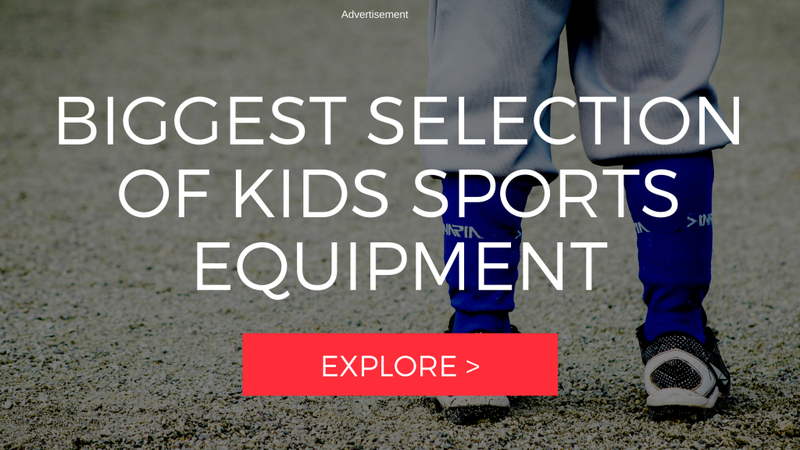 Want an easy and quick alternative? You (or even your kids) can whip up these Cinnamon Roll Twists in no time at all. OH…and they are SOO yummy. Especially right out of the oven. Spread the softened butter over the dough and then sprinkle the the cinnamon/sugar mixture. Cut the dough into 1 inch strips. (I like to use a pizza dough cutter to make this job super fast.) Take 2 strips of the dough and lay the cinnamon sugar sides together. Grab both ends of the dough and twist. Place on an un-greased cookie sheet. Bake at 375 degrees for 11-13 minutes. The twists should be lightly browned on top. While the twists are baking, mix up the frosting by simply stirring the powdered sugar and milk together. The frosting should not be too runny, but rather a thick, paste-like consistency. I like to put the frosting in a zip lock bag, cut off a bottom corner and squeeze the frosting on top of the twists. YUM! Lay biscuit dough out in a 2x5 grid. Roll dough or press dough into a rectangle. Spread softened butter on biscuit dough. Mix brown sugar and cinnamon and spread on top of butter. 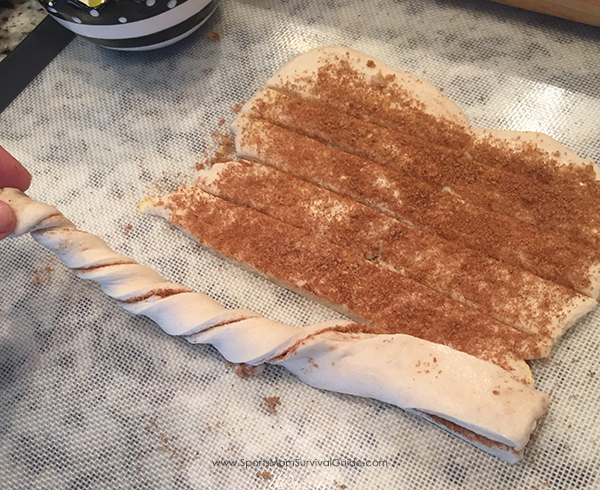 Cut dough into 1 inch strips, sandwich 2 strips together (cinnamon sides facing each other), grab ends and twist. Place on ungreased cookies sheet. Bake at 375 for 11-13 min. While baking, mix frosting together by combining milk and powdered sugar. Drizzle on baked cinnamon roll twists. Love a good cinnamon, bread-y, melt in your mouth bit of sweetness? Then be sure to check out our recipe for Cinnamon Struesel Pizza!